San Francisco, CA —The Office of Economic and Workforce Development (OEWD), the Mayor’s Office of Housing and Community Development, and the San Francisco Arts Commission with key partners today announced grants of over $1 million to support 31 social service, child care and arts nonprofit organizations s as part of the San Francisco Nonprofit Sustainability Initiative. 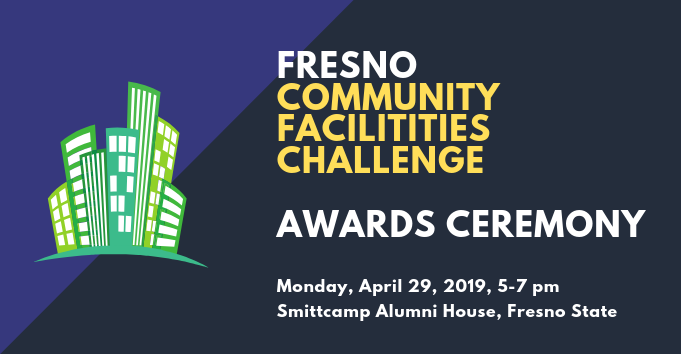 In total, 76 community organizations have received $4.5 million over the past two years in financial awards and real estate services to secure long-term leases and affordable spaces while continuing to provide vital services to residents. “San Francisco’s nonprofit organizations are essential partners that advance shared prosperity, provide vital safety net services and cultivate the creativity and advocacy of all residents in our communities. Together, we are taking on intractable challenges and strengthening a community built on San Francisco values,” said Mayor Ed Lee. San Francisco’s Nonprofit Sustainability Initiative deploys a variety of tools to help stabilize nonprofits, including the Nonprofit Displacement Mitigation Fund, which was unanimously approved by the Mayor and the Board of Supervisors in October 2014. The Mayor’s 2016-17 and 2017-18 budget includes an additional $6 million investment to help nonprofits start, stay and grow by providing real estate assistance, including new resources to help acquire permanent space, explore shared spaces and form strategic partnerships. “Under the direction of Mayor Lee, the Office of Economic and Workforce Development works to implement the Nonprofit Sustainability Initiative to find and secure space in San Francisco for nonprofits. Our goal is to ensure these vital social service and arts agencies stabilize and grow within the community so that residents continue to benefit from the work of these institutions that employ more than 116,000 people,” said Todd Rufo, Director of the Office of Economic and Workforce Development. These grants are one component of the City’s Nonprofit Sustainability Initiative, a collaborative effort that was launched in response to the recommendations of the Nonprofit Displacement Working Group, a group of 14 nonprofit representatives who worked with members of ten city departments to research and prioritize solutions to fortify the nonprofit sector. “These important investments will help ensure that San Francisco’s vibrant arts and culture scene continues to thrive for years to come. Safe, welcoming and accessible arts spaces are critical to keeping San Francisco a unique and creative city, and the Arts Commission commends these organizations on their efforts to establish long-term homes,” said Tom DeCaigny, Director of Cultural Affairs. With increasing demands for government services, the City’s nonprofits often work in partnership with the City to address complex challenges and th needs of residents and their constituencies. In 2015-16, the city’s collective financial investment in nonprofits increased by more than $48.8 million, the largest increase in more than 10 years. San Francisco Gay Men’s Chorus (SFGMC), which made a pragmatic decision to consolidate space to manage their occupancy costs in this market. Through City assistance, they secured a 5-year lease with a 5-year renewal option at 526 Castro Street and received funding for tenant improvements to the space so that it can best meet their needs. Founded in 1978, SFGMC was the first choral organization to courageously proclaim its orientation in its name and is credited with helping start the LGBT choral movement that now spans the entire globe. Its mission is to create extraordinary musical experiences that inspire community, activism and compassion. Homeless Youth Alliance, which secured a 5-year lease with a 5-year renewal option and opened a new administrative space on Haight Street. The organization works with approximately 2,000 youth annually, aged 13-29, who live on the streets in the Haight-Ashbury and Castro districts, meeting them where they are at and helping them build healthier lives. Instituto Familiar de la Raza (IFR), which was nearly displaced from its current space on Mission Street, but was able to come to an agreement on a 5-year lease. Founded in 1978, Instituto Familiar de la Raza works to support the mental and physical health of Chicano/Latino, multicultural/multiracial families, and youth and adults. The Cultural Conservancy, which successfully renewed its lease at the Thoreau Center in the Presidio for a 5-year term. Its mission is to protect and restore indigenous cultures, empowering them in the direct application of their traditional knowledge and practices on their ancestral land. 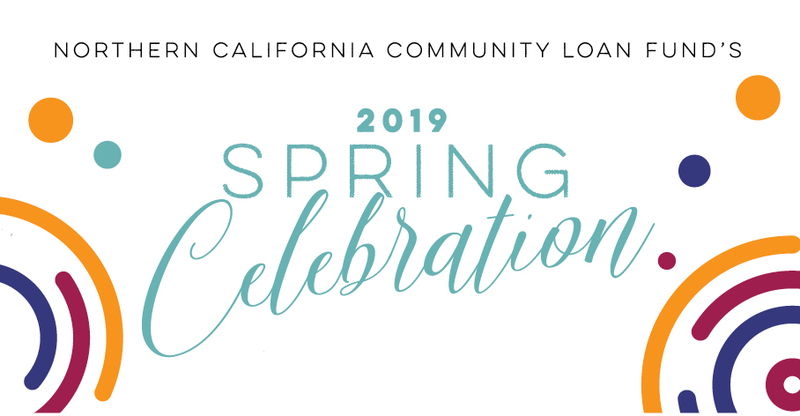 The Northern California Community Loan Fund (NCCLF) a nonprofit organization committed to California’s low-income communities. For almost 30 years, we’ve partnered with socially conscious impact investors and mission-driven organizations to support low-income communities’ need for housing, education, healthcare, food, jobs and economic opportunity. We provide loans and working capital as well as consulting and technical assistance so that mission-driven organizations can achieve their vision of financially secure and culturally vibrant communities. And by investing in our loan fund, impact investors achieve their vision of realizing financial returns while funding social good. By bringing together investors, community organizations, and our expertise, we invest in opportunity, together. Through 1:1 technical assistance to small businesses, workshops to support business owners, leasing services and neighborhood revitalization programs, Urban Solutions makes visible impact, from open storefronts that transform blighted vacancies to proud small business owners who support their families and their city. Urban Solutions’ overarching goal is to build strong neighborhoods, one business at a time.